Women are magnets that attract men. Nature has endowed us with surprising qualities. Besides our external attractiveness, there are some secrets that drive all men crazy. Our female charm is power! A man can not exist without a woman. You are the most incredible gift he can have. He likes this chemistry between the two of you. Moreover, he loves and worries about you. At the same time, women have some annoying habits that can be agitating for men. Habits like calling all the time or behaving like a little kid even when the situation is serious. Despite all this, he continues to love you, because of your charm which drives him crazy! There are a lot of things that men like, but women may not be aware of it. We can do some things without even thinking about the fact that they drive our men crazy! So today, we want to make you aware of these gestures. 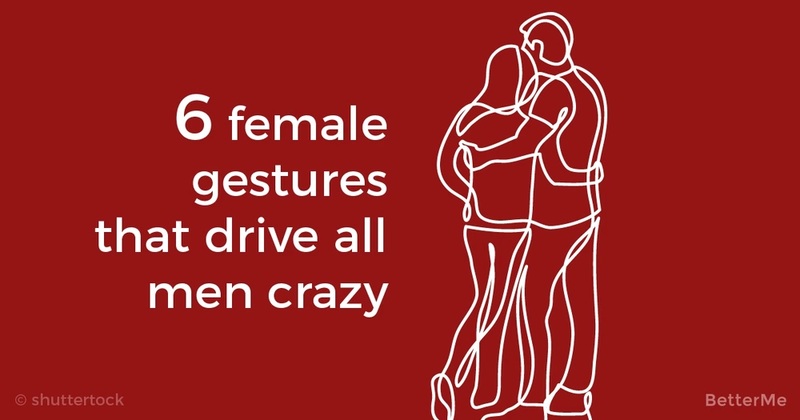 We have listed 6 female gestures that drive all men crazy. Let’s check them out! Men really like it! They feel like supermen who can protect their girls and give them a sense of security. This gesture makes your man feel awesome because he knows that you feel good when he is around. When you mess with his hair, it is not just the physical pleasure for him. It also makes him feel your love and care! At that very moment, your man is on cloud nine! Some men like to receive compliments from their girls in public. The thing is that a man should know what you think about him. When you publicly praise him and say good things, it makes him the happiest person on the earth! Men appreciate when we listen to them. They like our attention and interest in the conversation. Men love our attention, which is why when you text or call it makes him feel happy. It is very important for a man to know that you are thinking about him even when he is not around. Even the smallest gestures of care show your affection for him. 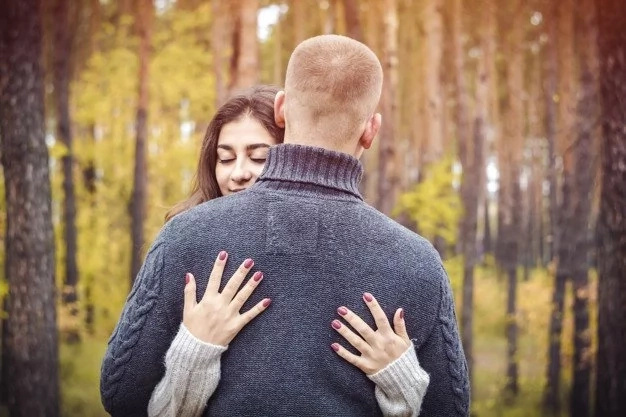 These things are very important for men because they love to know you care!